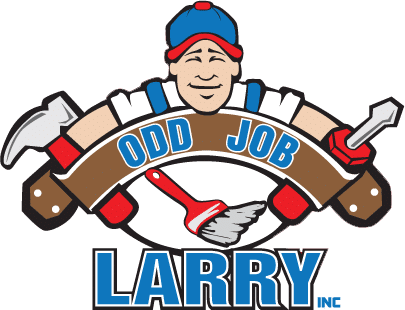 I am the co-owner of Odd Job Larry with Mary. 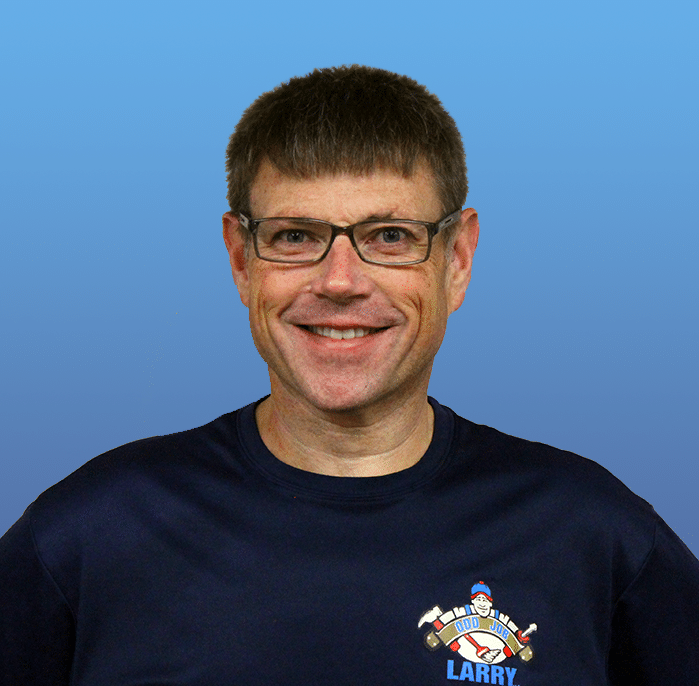 I’ve been in the handyman and construction business since 1992 – That’s over 25 years! My goal is to partner with our clients. The construction industry has a poor reputation. I believe we come alongside all clients and partner with them for projects. Service and communication for us are not buzzwords–we truly do our best for these! I have been married to the co-owner (Odd Job Mary Jouett) since 1990. We have two wonderful daughters named Amanda and Alyssa. Our older daughter, Amanda, is a special needs teacher and is married to Josh Gransden (another employee of Odd Job Larry). Alyssa, our younger daughter, is also employed at Odd Job Larry.